Foolproof cheesecake, cooked sous vide? Yes, please! The best part of this dessert is that you can make it ahead of time, chill it in the fridge, and have individual servings of cheesecake at your disposal. Have you ever tried to make cheesecake at home? To get it right, it’s a rather finicky process—traditional cheesecake is a delicate dessert that has to be handled and cooked gently. Here’s an idea: Save your energy. Cook the cheesecake sous vide at exactly the right temperature. Then there’s zero worry about overcooking or cooking too quickly! Since you traditionally cook cheesecake in a water bath, sous vide cooking just makes sense. 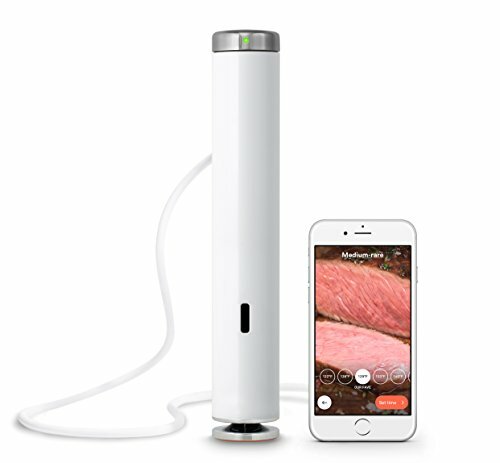 Sous vide cooking involves submerging foods in water bath while a device called an immersion circulator keeps the water at a consistent temperature. To cook cheesecake sous vide, first mix up the cheesecake base. I like to use buttermilk in my mix for some extra tang, but heavy cream is also fine. Then divide the cheesecake mixture into 8-ounce glass jars, add the lids, and tightly seal. Using tongs (either ones used for canning like this one, or kitchen tongs) to transfer them to the hot water bath. Cook sous vide at 176°F for 90 minutes, let them cool, refrigerate, and then eat up! Easy! The finished cheesecakes, served in individual jars, are so silky smooth and irresistible that you’ll be scraping up every last bit with your spoon. These cute little cheesecakes in jars are about the easiest dessert you’ll ever make. Of course, you lose some elements of cheesecake if you cook it in the jars— you’re basically just cooking the filling without a crust. To make up the lack, I recommend adding a quick strawberry topping and some crumbled graham crackers for texture. These toppings replace the textures of a traditional cheesecake so you have a more complete cheesecake, and not just filling in a jar! You might make a bit of a mess with the graham crackers crumbling on top, but that’s part of the summer. These are so simple to make, they might just have a permanent place in my fridge. After all, who doesn’t love the idea of popping open an individual cheesecake after a long day? How long will this cheesecake keep? And don’t worry about storage. Once these are cooked and chilled, they will keep well for about a week. I guarantee that they will not last that long. Other Ways to Top Your Cheesecake! Try a drizzle of warm caramel sauce or chocolate sauce over your slice of cheesecake! MORE GREAT SOUS VIDE RECIPES! 1 Heat the water: Fill a pot with water and place your immersion circulator inside. Set the temperature to 176°F and let the water come up to temperature. Make sure there is enough water in the pot to completely cover the jars. 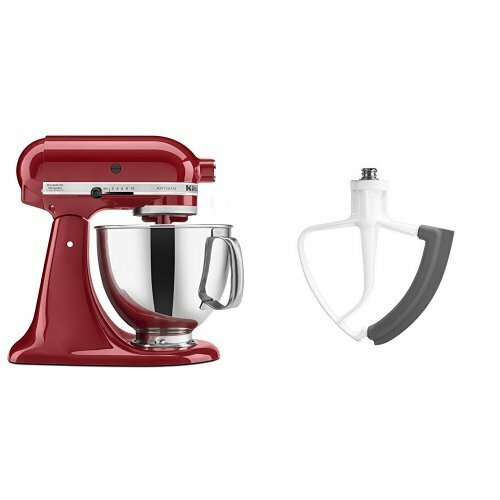 2 Beat together the cream cheese, sugar, and eggs: In a stand mixer with the paddle attachment or with a hand mixer, beat together cream cheese and sugar at medium speed until it’s light and fluffy. Then add in the eggs, one at a time, and beat until combined. 3 Add the buttermilk: Slowly add the buttermilk to the cream cheese mixture, mixing on low until it’s combined. Then add the vanilla and salt, and mix until the cheesecake mixture has no lumps and is an even consistency. Stop the mixer a couple times and scrape down the sides of the bowl to make sure everything is evenly incorporated. 4 Fill the jars: Transfer the mixture to a large measuring cup or bowl with a spout. Divide the cheesecake mixture among 6 jars, leaving about 1 1/2 inches of room at the top of each jar. Seal jars tightly with lids and bands, but don’t overtighten them. 5 Cook the cheesecakes sous vide: Once the water has come to temperature, add the jars and cook for 90 minutes. Then remove the jars carefully and allow to cool. Refrigerate the jars to set the cheesecake completely before serving, although they can be served at room temperature as well. 6 Make the strawberry topping: Put the strawberries in a small pot over low heat with the sugar, lemon juice, and salt. Bring to a low simmer. Cook for 2 to 3 minutes until the strawberries just start to break down but are still spoonable. You aren’t making jam, so don’t overcook it. Allow topping to cool to room temperature. 7 Serve the cheesecake: Place a big spoonful of the strawberry topping over each jar along with a few spoonfuls of crumbled graham crackers. Hello! All photos and content are copyright protected. Please do not use our photos without prior written permission. If you wish to republish this recipe, please rewrite the recipe in your own unique words and link back to Sous Vide Cheesecake in Jars on Simply Recipes. Thank you! If I want to make smaller jars (4oz) do I need to adjust the Sous Vide time? Hey SJ, I don’t think you need to.. the joys of sous vide is that it’s practically impossible to overcook stuff unless you just left it in for hours. That said, I think you probably could take 15-20 minutes off the cooking time without too much worry if you wanted to. Good luck! Looks fantastic!! 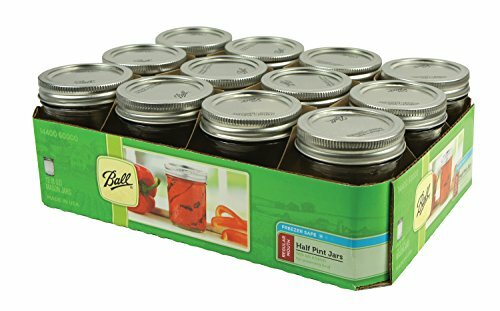 How do you keep the jars from moving / touching the hot unit? Hey Jen, the jars should stay in place b/c of their weight. If they move a little bit it shouldn’t be a problem. And the sous-vide unit doesn’t actually get hotter than the water around it so even if they touch it, it’s okay. Hope that makes sense! Very yummy and easy to make! Definitely a repeat!